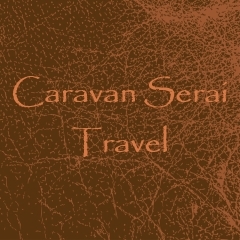 Caravan Serai is a Conde Nast award-winning travel specialist for the Middle East and North Africa. 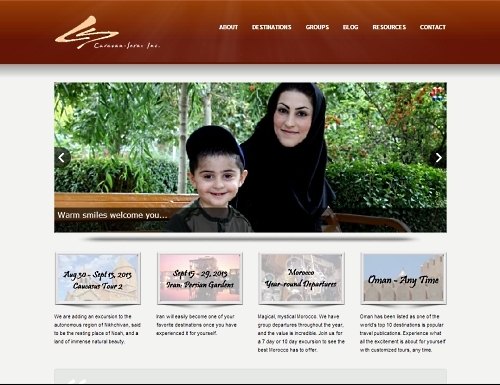 They had a very website that I don’t think Rita Zawaideh’s mother could have loved (Rita is the owner of Caravan Serai). I used WordPress with an off-the-shelf theme to fit their budget and to provide a CMS that anyone in the office could learn easily. Besides being a close friend, Rita Zawaideh is one of Washington State’s great treasures. She’s a true humanitarian and activist and has been all her life. Her current passion is taking relief supplies by the truckload to Syrian refugees in Jordan. The woman is my hero. Solution: Developed a WordPress site with Karma theme and C3BR sliders. The client is extremely happy with the new site.